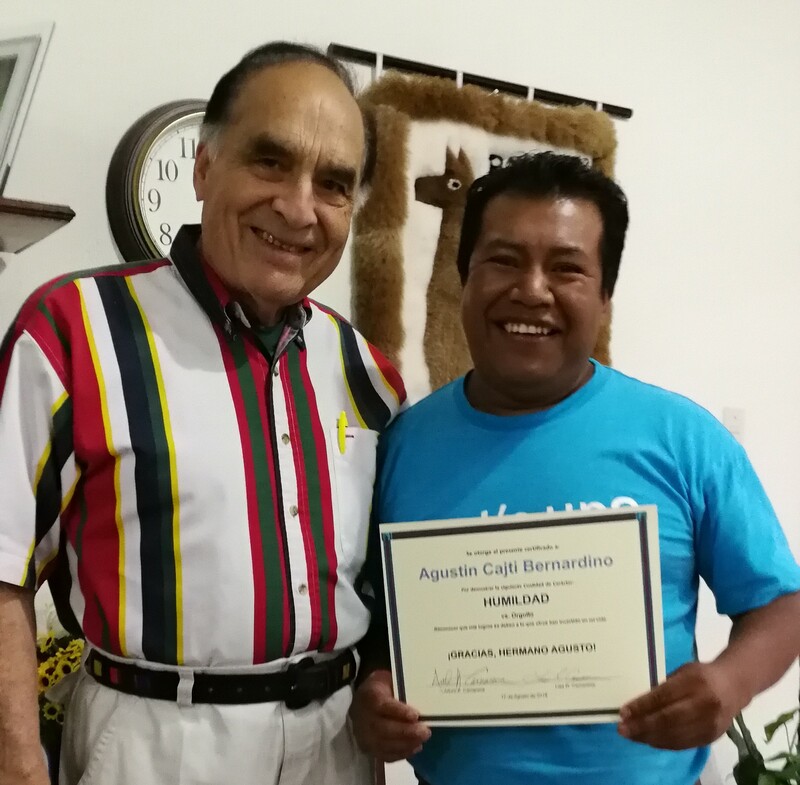 On August 17th, we celebrated Agusto’s 9th Anniversary working with us in the ministry. He has been invaluable and we so appreciate him. Art recognized him for demonstrating the character quality of HUMILITY, “acknowledging that achievements results from the investment of other in my life.” May the Lord continue to bless him and his family!